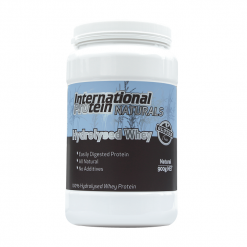 Hydrolysed Protein is a pure 100% Whey Protein Isolate free of preservatives and additives. 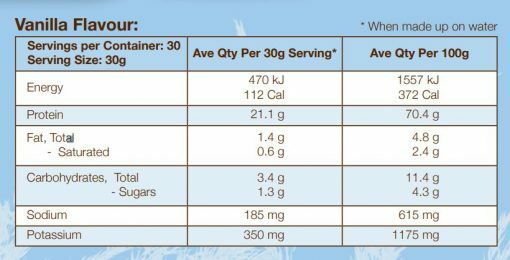 This product contains high quality, pure protein your body needs to efficiently build lean muscle. 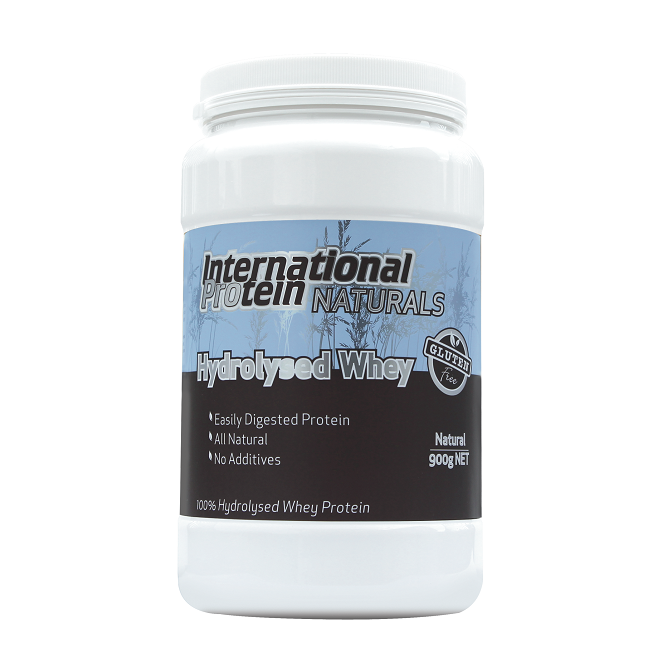 Hydrolyse WPI is a pure form of protein containing 90% of whey. 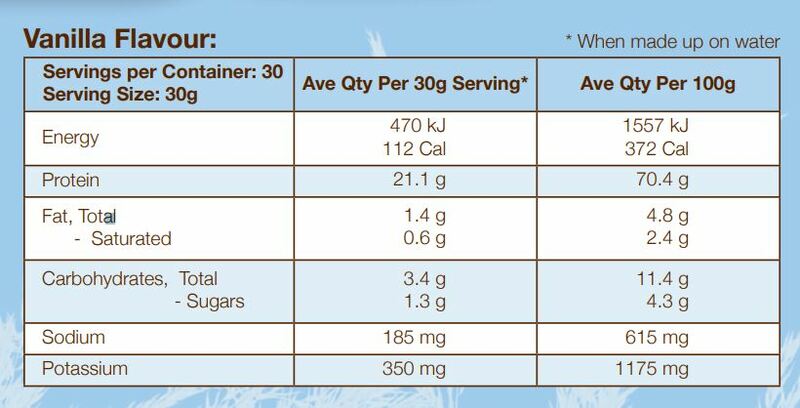 The process breaks the protein into smaller protein molecules that make it easier to digest. 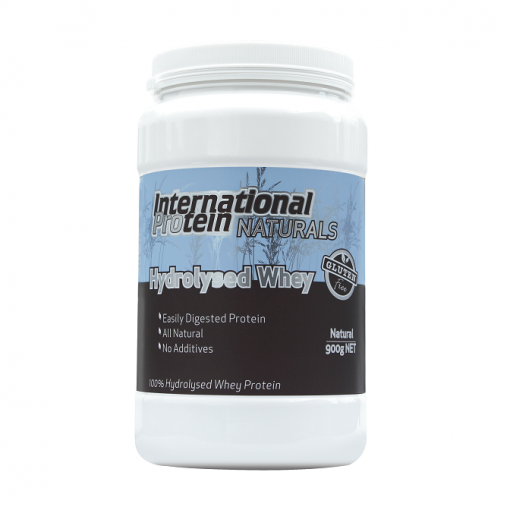 This also means a more rapid absorption and therefore increased rate of protein synthesis to assist with muscle growth.